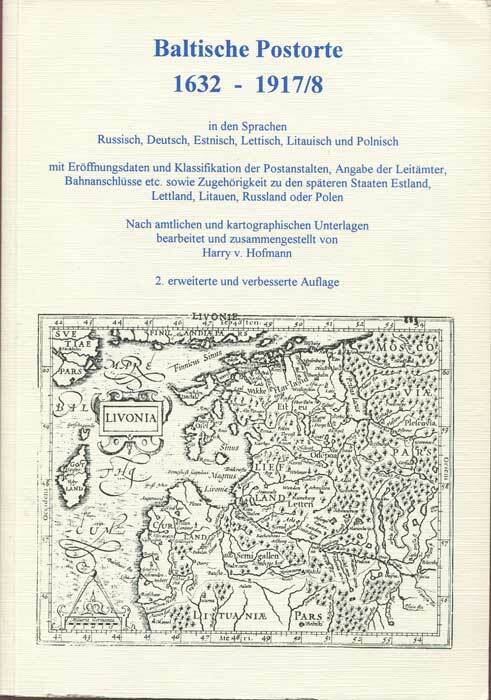 EICHENTHAL Ewald Eesti. 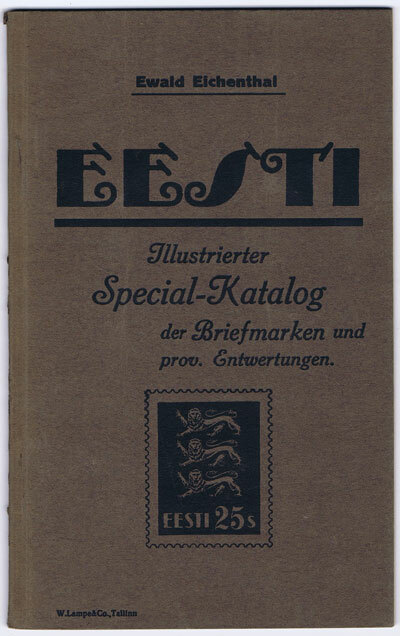 Illustrierter Special Katalog der Briefmarken und prov. Entwertungen. 39pp. 1st ed., ex R.P.S. library with h/s's on title page otherwise clean in original card covers.